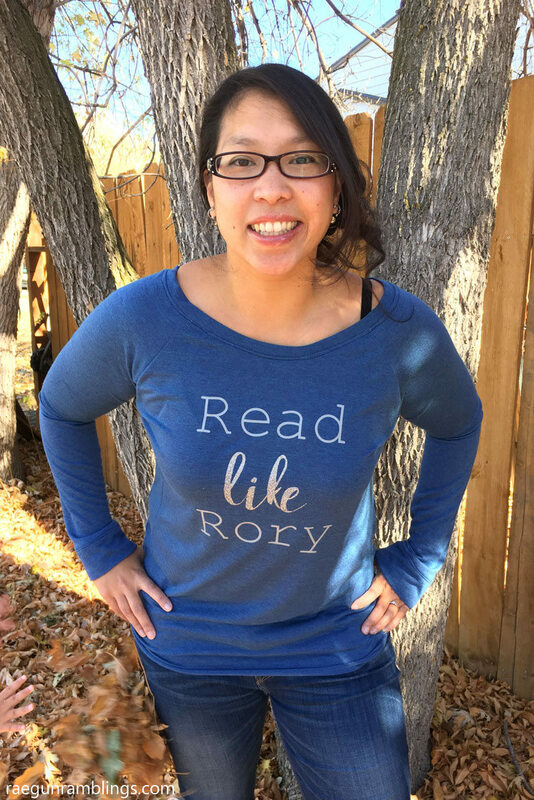 Whether you’re a baby or adult my favorite shirt style is the baseball tee. 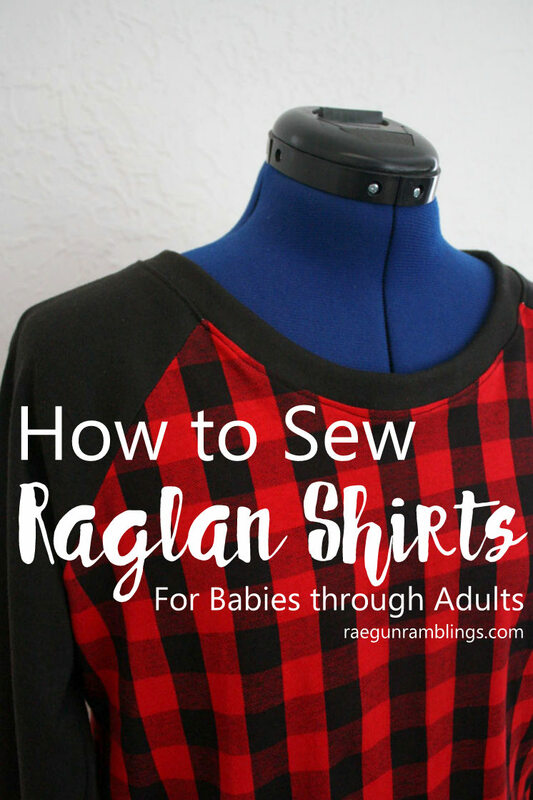 Today I’m going to show you how to sew a raglan shirt. 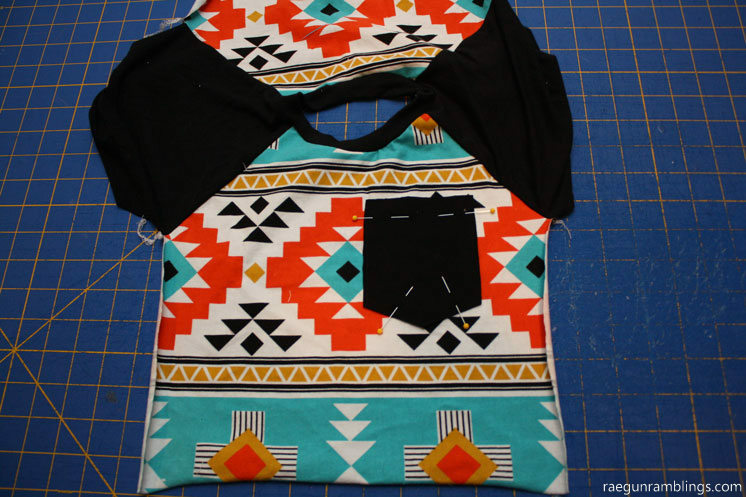 The way these shirts come together are the exact same whatever size you’re making and not only that but I am sharing my absolute favorite patterns for these shirts. Because even though there are plenty of patterns out there in the world these are the ones that I have found fit the best. I’ll be sewing one of these live on Facebook later today (2/21 at 1pm EST) and then I’ll edit the video down so we have a nice step by step video that you can see. But if you want to see it in real time and be able to ask questions or just hang out I’d love you to tune in! With right sides together sew/serge (I’ll say sew from now on but I usually use a serger. 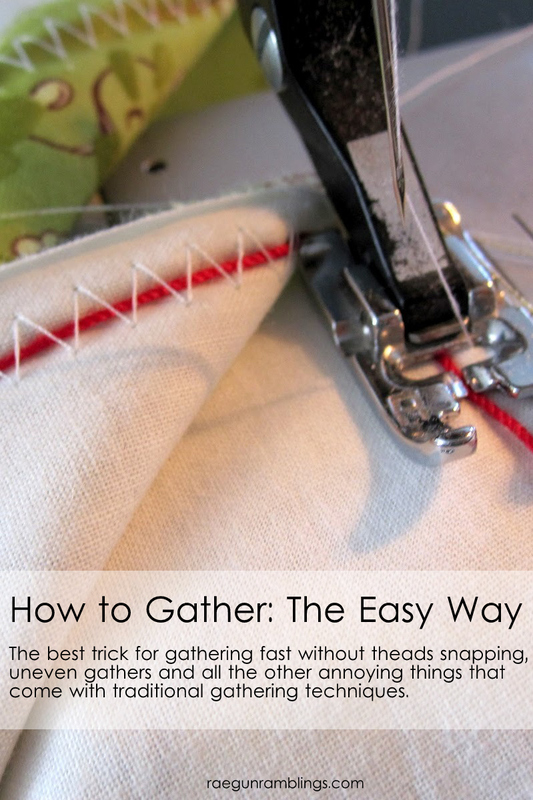 If you sew it you need to use a stretch stitch.) the front bodice piece to one of the sleeve pieces matching the front side of the sleeve to the bodice piece. Repeat for the other side. With right sides together sew the back side of the sleeve pieces to the back bodice piece. With right sides together sew down the sleeve and side seam. It should now look like a shirt. Sew the short ends of the neck binding right sides together to make a tube. Iron in half. Mark the center front and back of the neck hold of the shirt as well as the binding. Pin together and sew together stretching the binding to fit as you go. Finish the sleeves and hem. 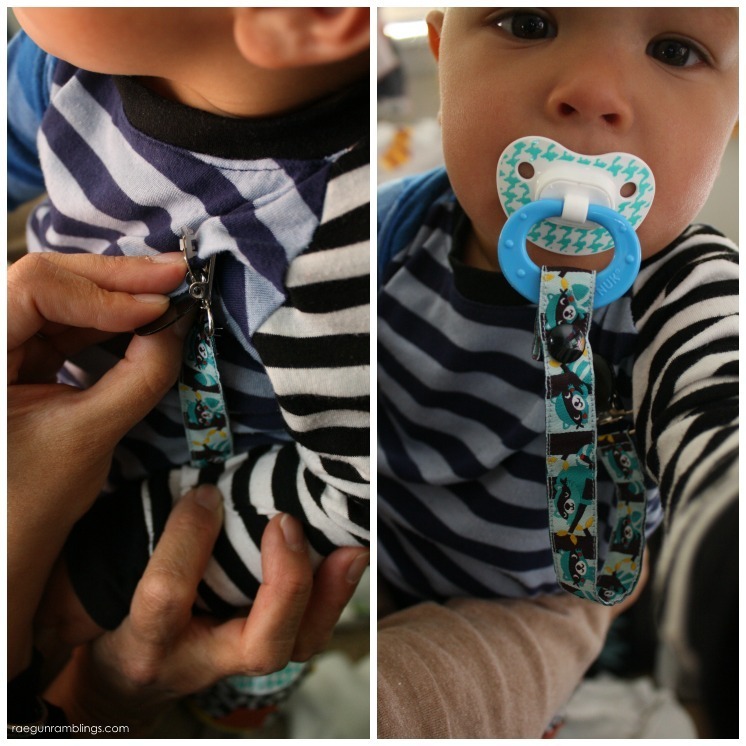 Depending on your pattern you could do this with a band similar with how you did it the neck binding in steps 5 and 6 or you can just fold the edges under and Babies through 12 year olds Unisex. If you want you can top stitch around the collar and bands. 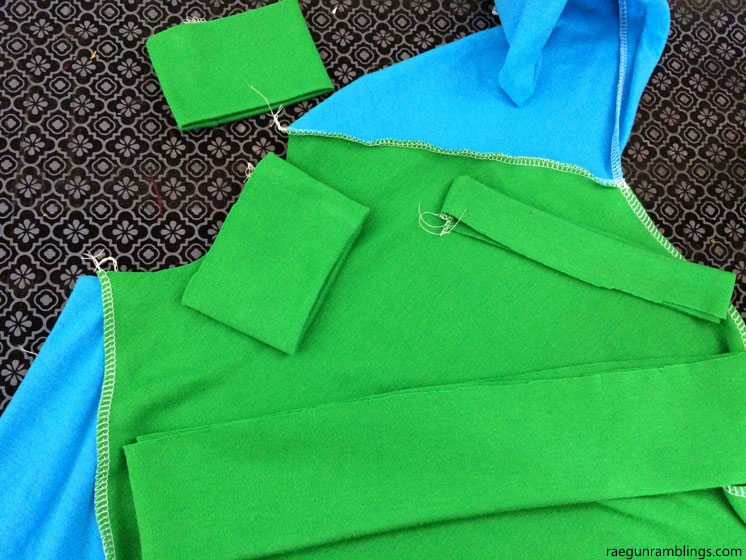 This is how you would sew a raglan whether you are doing short sleeves, long sleeves, cap sleeves, kid shirts, adult shirts, slouch style, traditional baseball, or even a dress.